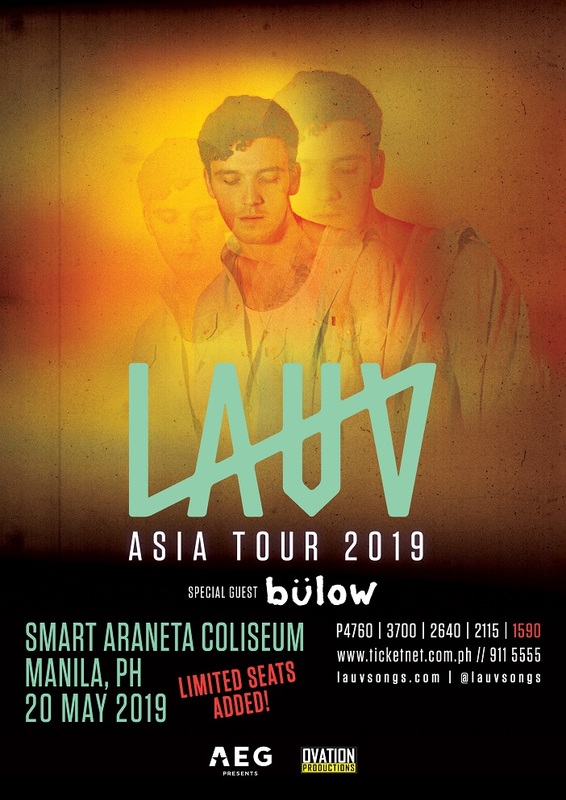 This will be Lauv's third and biggest show in the Philippines to date, following a mall tour series back in 2017 and a music festival performance in 2018. In January, Lauv surprised fans with the release of brand new single "i'm so tired" with Troye Sivan. The instant hit has now over 115 million streams on Spotify, soared up the Billboard Hot 100 Chart within a week of its release, and quickly rose to Top 13 on the UK Singles Chart, becoming Lauv's first ever Top 15 single in the United Kingdom. Other top recent Lauv collaborations include Julia Michaels for "There's No Way," DJ Snake for "A Different Way," and Travis Mills for "Question." 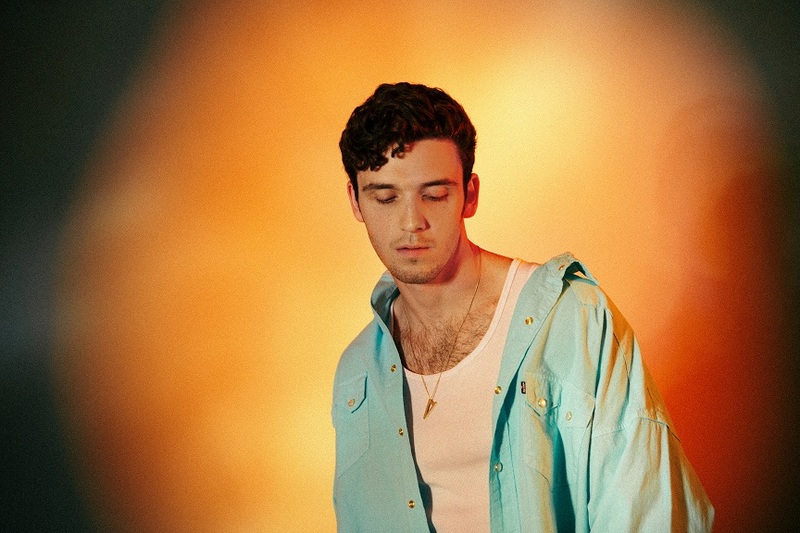 This past summer, Lauv performed his breakthrough hit, "I Like Me Better," on the Tonight Show starring Jimmy Fallon, as well as the 2018 Teen Choice Awards and 2018 MTV Video Music Awards. The single reached the Top 10 of Top 40 US radio, and top 10 airplay hits around the globe including Australia, Germany, New Zealand & more. A major highlight of 2018 was the launch of his compilation album, "I met you when I was 18." Since its release, "I Like Me Better" has gained more than 653 million Spotify streams and skyrocketed to be a certified six times platinum single globally. The song has spent a total of 13 weeks at #1 on Billboard's Emerging Artists Chart, and it has gone double platinum in the US, triple platinum in Australia, and platinum in other multiple markets. 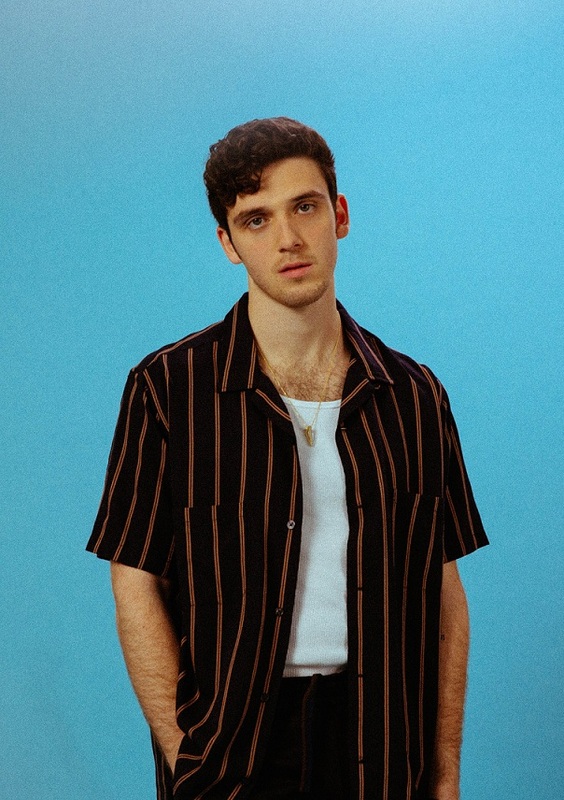 Lauv has now surpassed well over 2 billion cumulative streams worldwide as he continues to write and produce polished, power pop. The 2019 Asia Tour even gets better as 4-time Juno Awards 2019 nominee and pop iconoclast bülow joins Lauv as special guest on his two major shows in the Philippines. The German-born singer just released her new track "Sweet Little Lies" via Republic Records, Wax Records, and Universal Music Canada. bülow has previously released Damaged Vol. 1 and Damaged Vol. 2 - each instantly resonated with critics and new fans alike. Damaged Vol. 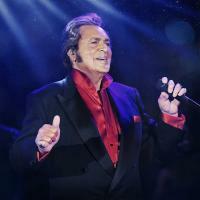 1 included "Like This Guy," "Lines," and fan favorite "Not A Love Song," which to date has clocked over 83 million streams. Lauv's 2019 Asia Tour live in Manila and Cebu is presented AEG Presents and Ovation Productions. Ticket price for the new section at the Smart Araneta Coliseum is P1,590 and will go on sale March 25, 2019 10am via www.ticketnet.com.ph and TicketNet outlets. 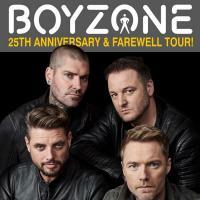 Ticket prices for the Cebu show at Waterfront Hotel are P3,700/ 3,170/ 2,640/ 2,115/ 1,590/ 795 available via www.smtickets.com and all SM Tickets outlets. For more info, call (02)911-5555 / (02)470-2222 or follow Ovation Productions online.